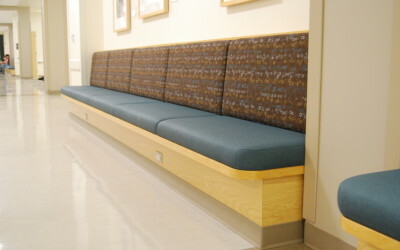 Advantage Millwork supplies high quality products and craftsmanship to the retail, medical, educational, institutional, religious, non-profit, pharmacy, and laboratory sectors. We are capable of both high volume production and one-time custom work. Advantage Millwork offers full service delivery including CAD services, shop drawing production, construction, shipping, and installation. Refinishing and resurfacing of existing units can also be done either at your facility or in our shop. 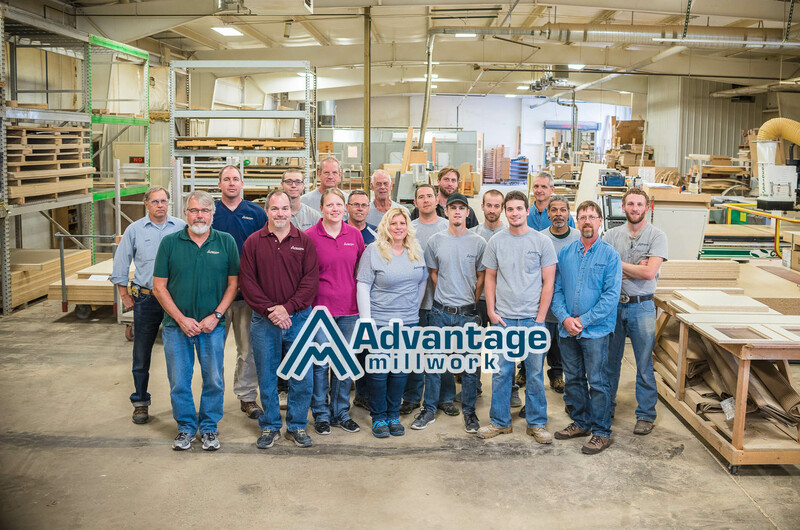 Advantage Millwork has been in business since 1968 and is located just 6 miles Southeast of Downtown Grand Rapids Michigan. 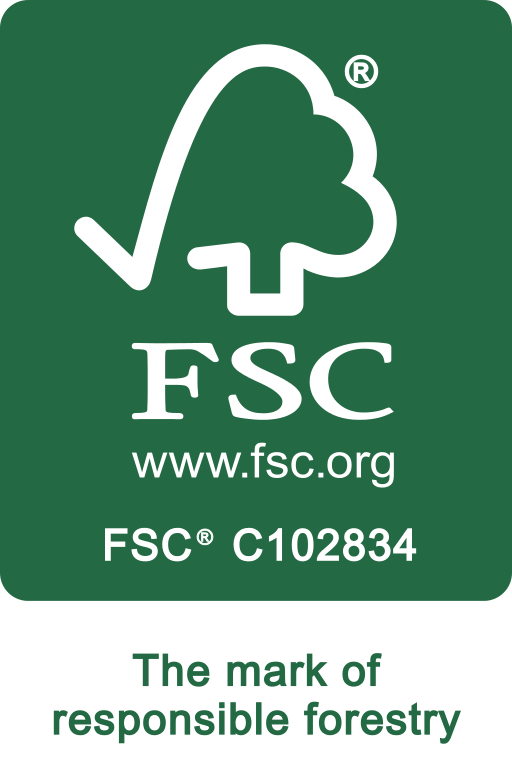 We are a proud member of the Architectural Woodwork Institute (AWI) since 2001 and have been certified by the Forest Stewardship Council® (FSC®) since 2007. Over the years we have grown significantly, more than tripling our floor space and greatly improving efficiency. 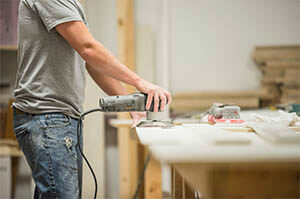 Our employees are master and journeymen cabinet makers, specializing in plastic and metal laminates, veneers, solid surfaces, wood, and HDPE. We pride ourselves in our excellent quality and craftsmanship that is applied to every job that comes through our doors. 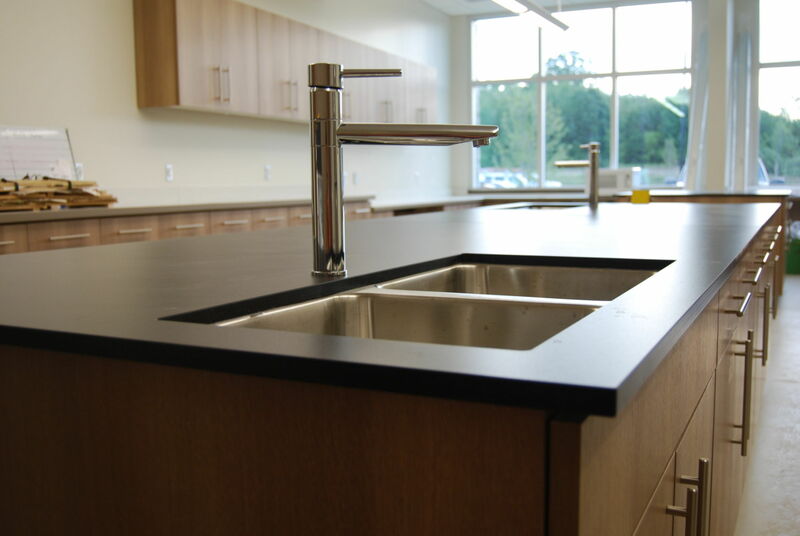 By implementing the latest technology, to accompany years of experience and knowledge, our engineers are able to build custom millwork and solid surface pieces designed to the precise specifications of each unit’s application. 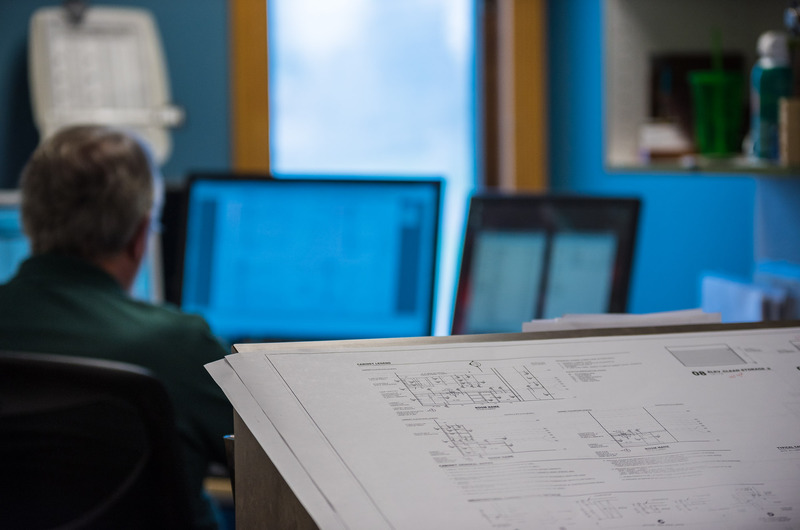 Each millwork and solid surface unit is customized and developed by our engineers through our CAD software. The designs then move into production through our state of the art CNC machines, where the raw materials are then cut to the custom specifications of the design. From there, our expert craftsman assemble and finish the units by hand, ensuring each piece meets the highest level of quality possible before it leaves our shop floor. What started in 1968 as a small millshop with only 2 employees has now become a high-volume millwork production facility with the same goal in mind; providing the highest level of quality possible, in each product we produce. 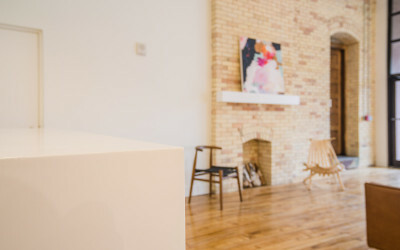 This quality driven mentality has led Advantage Millwork to supply millwork products to some of the largest corporations in the Midwest across an array of commercial sectors. 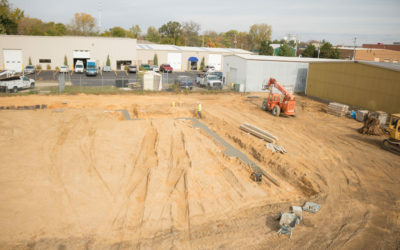 We have recently started construction on a warehouse expansion of our production facility. This new warehouse will add much needed storage and floorspace as our production has steadily increased over the last few years.